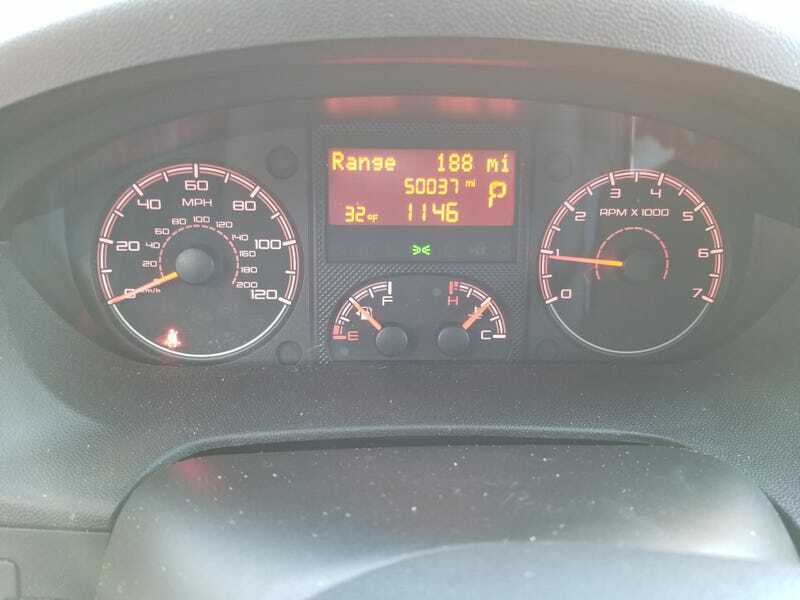 Went over 50k on my work van today. That’s in nine and a half months from new. And I did a bit over 500 miles today doing runs to Wyoming and Nebraska. I’m hoping I make it to 70k before my, uh, vanniversary. That’d beat the most I’ve driven in a year.